We supply authentic 3M Post-it® Notes and generic adhesive notes printed with a two colour print of your graphics and logos. 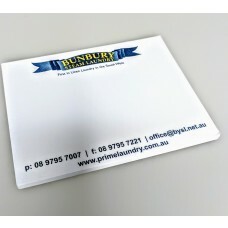 We deliver sticky notes Australia wide. The graphic print of your logo is personalised on all the pages within the sticky note. We use the latest off-set prints custom printed with your graphics and logos. If your graphic has shades of gradient colour, please check out our range of full colour printed promotional 3M Post-it® Notes. Custom branded with your logo. Custom brand your post-it notes. 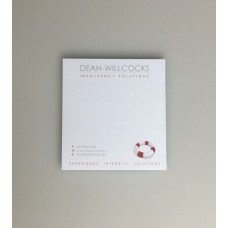 All our sticky notes may be personalised further by providing you with your choice of adhesive side. The most common sticky notes have the adhesive side located at the top of the sticky note. However, if you desire, we can organise for you to have the adhesive on the left, right or bottom side of the sticky post it note. 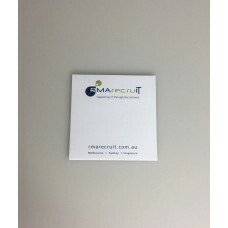 All our sticky notes and post-it notes are supplied within Australia, and made in Australia. Turnaround time is a fast 2 weeks. For original graphic designs, or artwork conversions, we now offer our in house designing service. 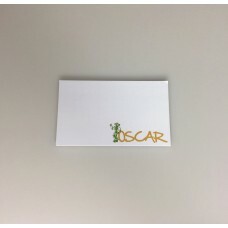 For a low fee starting from $15, we can create original designs for you to brand onto your sticky note. Alternatively if you already have your designs in a jpeg format, we can provide artwork conversions to enable you to print those jpeg designs onto a post it sticky note.